Want to run 13.1 miles through the streets of New York City while supporting an amazing cause? Join Team Free to Run in 2019 and run the NYRR United Airlines NYC Half Marathon as an official charity partner! The Gobi March in Mongolia, part of the 4 Deserts Race Series, is a 250 km self-supported footrace that will take place this July. Time Magazine named this race as one of the Top 10 Endurance Competitions in the world. 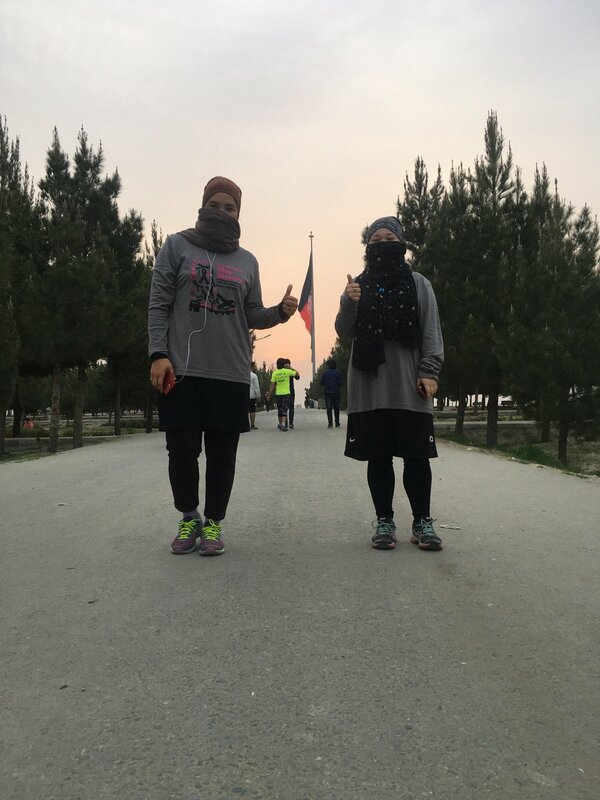 Free to Run is very pleased to announce that we're working with two of our core Afghanistan team participants to train for this race with the goal of becoming the 3rd Afghan team to finish a grueling international ultra.